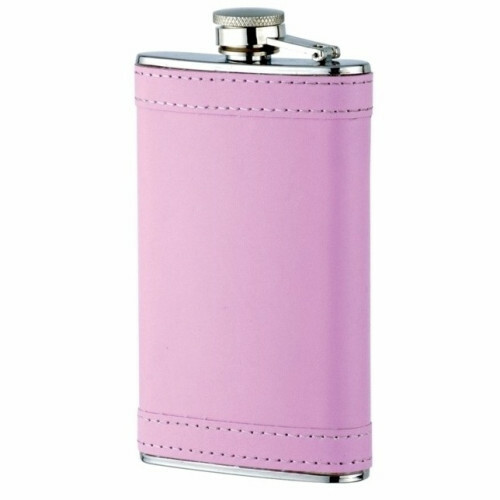 This 6oz stainless steel pink wrapped flask is a great buy for the ladies! 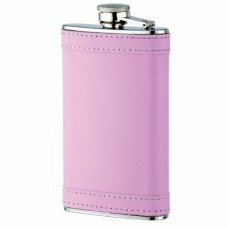 The sturdy design, screw down cap and custom pink wrap combine to make this a high quality buy at a super low wholesale price. 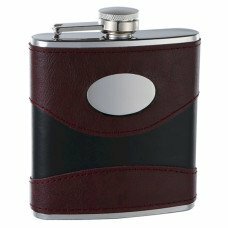 This unique drinking flask sports a durable leather-like wrap that not only looks great but adds durability and style! 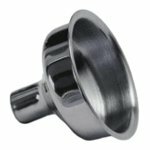 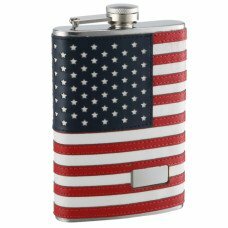 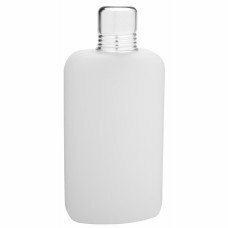 When you need to shop for hip flasks, shop at our store and save! 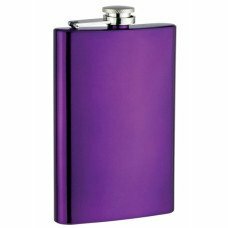 Each flask is individually packed in a plain black box and comes with a limited lifetime warranty against defects. As low as: $1.60 each. 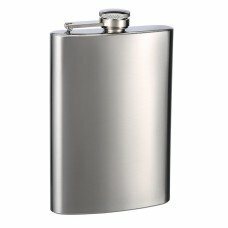 As low as: $3.77 each.